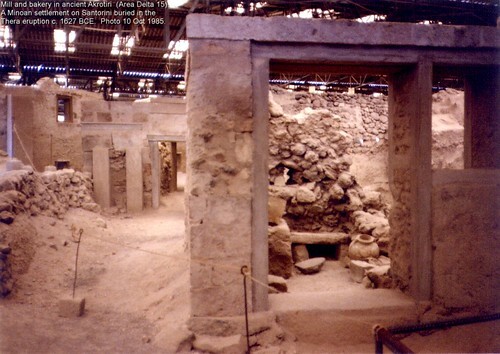 Photo	Mill and bakery in ancient Akrotiri, Santorini. Buried 1627 BCE. Mill and bakery in ancient Akrotiri, Santorini. Buried 1627 BCE.